Many wonder if they have a deiodinase defect. Do you? Serum T3 levels are remarkably stable throughout the adult life of a healthy individual. Even during iodine deficiency there is marked decrease in serum total T4, with reciprocal elevation in serum TSH, but serum T3 levels remain stable. These, and other observations, suggest that maintaining a stable serum level of T3 is a biological imperative. However, at times individuals do exhibit a low serum T3 level and may question whether this is the result of impaired conversion of T4 to T3. As far as we know, no patient with a specific defect in either activating deiodinase (DIO), i.e. D1 and/or D2, has ever been reported in the medical/scientific literature. Incomplete clinical reports suggestive of a deiodinase defect can be sporadically found in the proceeds of endocrine or thyroid meetings, but objective evidence of a deiodinase defect is still lacking. Assuming for a moment that a hypothetical patient with a defective activating deiodinase does exist, what would such a patient exhibit in his/her thyroid profile that would prompt us to suspect of such a defect? For example, would such a patient exhibit low serum T3? The short answer is: probably not, at least based on the findings obtained in mice that do have a defect in D1 and/or D2 enzymes. In fact, mice with a defect in D1 occur naturally (C3H mice) and they have normal serum T3. In addition, mice that have been created by scientists to lack D1, D2 or both D1 and D2, also have normal serum T3 (Christoffolete et al, Endocrinology, 2007). The studies indicate that for as long as the thyroid gland is functioning properly, a deiodinase defect is compensated for by increased thyroidal secretion of T3. A byproduct of this compensatory response is an elevation in serum levels of TSH and T4, which do not seem to be clinically relevant. 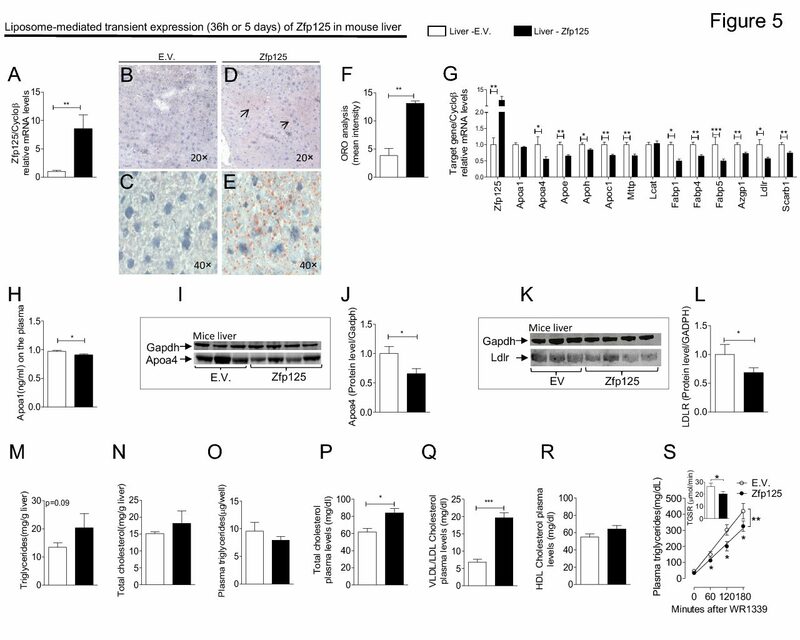 These findings illustrate the ability of the hypothalamus-pituitary-thyroid axis to compensate for a defect in conversion of T4 to T3, even when the deiodinase defect is selectively targeted to pituitary gland (Fonseca et al, J Clin Invest, 2013). Thus, it is very unlikely that low serum T3 could be explained by a genetic defect in either activating deiodinase. 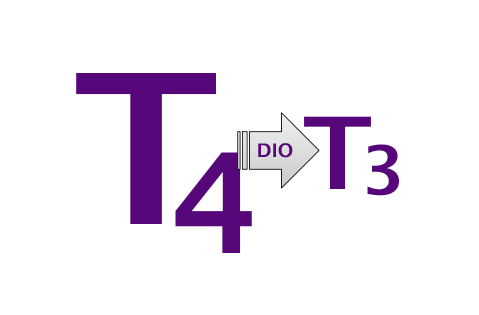 Of note, three families have been reported as having a global defect in the synthesis of all selenoproteins, including the three deiodinases, which results in slightly decreased serum T3 (Dumitrescu et al, Nat Genet, 2005). This is a rare condition – less than 10 individuals affected worldwide – that is unlikely to explain cases of low serum T3. In fact, low serum levels of T3 are more likely to be explained by caloric restriction, severe illness or caused by medications such as acute treatment with amiodarone, adrenal steroids or radiographic contrasts. If a healthy thyroid gland plays such an important role in keeping a normal serum T3 in the case of a deiodinase defect, what should we expect in patients that no longer have a functional thyroid gland, such as in the case of patients that underwent surgical thyroidectomy, ablation with radioactive iodide or lost their thyroid to Hashimoto’s thyroiditis? Unfortunately, we have no pre-clinical or clinical data regarding this question but it seems logical to assume that patients with an activating deiodinase defect might exhibit low serum levels of T3, even as the serum TSH and T4 are normal. We definitively need more studies to address this important question.